Larsen Electronics, Inc., of Vancouver, Washington, has developed a full line of Kulduckie antennas to mate with all the most commonly used hand-held radios. Larsen offers eight helical type Kulduckie models which operate on low, high, and UHF band frequencies (136-174 MHz, 406 420 MHz, and 450-512 MHz), Eight quarter-wave models are also available to operate in the 406-420 and 450-512 MHz bands, They are all color coded by frequency for easy identification. 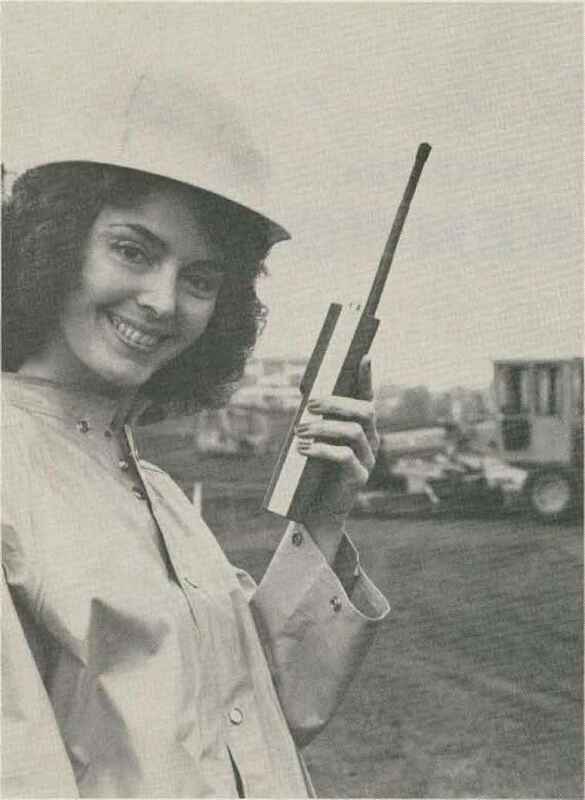 Larsen's Kuiduckie antennas mate with Motorola, GE, RCA, REPGCX and many other popular hand-held models. They are ruggedly constructed to take the rough usage common to this type of antenna. VHF and UHF models are spring-wound for flexibility and plated with high conductivity material for Larsen's maximum radiation efficiency. They are also all-weather-protected by a tough heavy-duty coating of an exclusive step design which prevents detuning from shorting and adds flexibility. They handle a full 25 Watts and are flexible enough to bend 180 degrees in all directions. 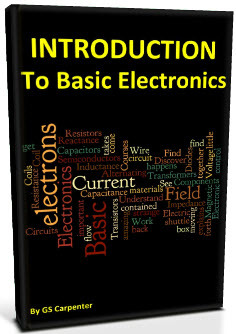 For more information, write Larsen Electronics, lnc,t PO Box 1686, Vancouver WA 98663i Reader Service number 480. Xitex Corporation has just announced the addition of the UDT-170 (Universal Data Transceiver) to its data products line for RTTY and Morse operation. 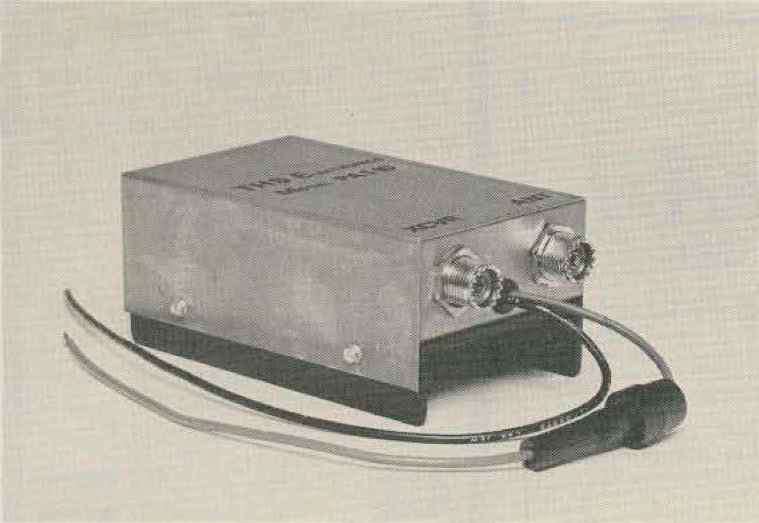 The UDT-170 connects directly between the user's ASCII or Baudot Teletype' or video terminal and the station transceiver. 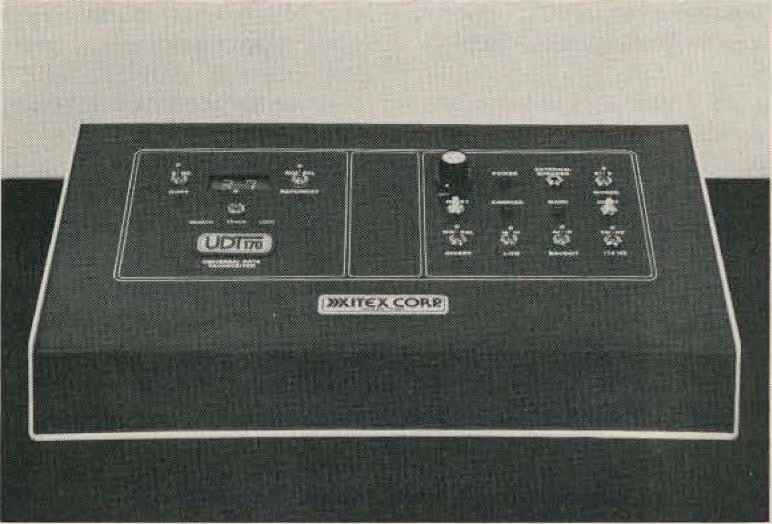 For the user who does not currently have a teletype or video terminal, the Xitex SKT-100 video terminal is recommended. UDT-170. Here, two single-chip microcomputers are used to convert the ASCI l/Baudot/Morse input signal into an RS 232 or 60-milliamp output signal which has been regenerated to match the mode (ASCII or Baudot), baud rate, and line length of the user's terminal. In the transmit mode, the serial output signal from the keyboard on the user's terminal is fed into the data converter in the UDT-170 where it is continuously buffered and regenerated in the desired output mode (ASCII, Baudot, or Morse) and data rate. features include a 2-digit LED display for The copy wpm rate (Morse only) and buffer states, and an optional CW "indent" feature for RTTY operation. The UDT-170 is packaged in an RFI-protected metal enclosure measuring 12" x 7Y<r x from Xitex. 3Vz" and operates on either 115 or 230 V ac, 50/60 Hz, For additional information, contact Xitex Corporation, 9861 Chart well Dr Oaf fas TX 75243; (214)349-2490. Dealer inquiries and overseas orders welcome. Reader Service number 478. "Cleary said that ARC checkpoint guards do not receive explicit instructions on how to ascertain that a radio is just that and not a bomb or gun. Every guard asked to pass a radio through a checkpoint makes a decision based on his or her own knowledge and experience. If a guard is uncertain about an item, he will ask the owner to wait and defer the judgment to a supervising guard, an airline employee, or law enforcement personnel/ In the deadly serious business of searching for harmful items in American airports, such double checks are agree^ ably endured by most people.